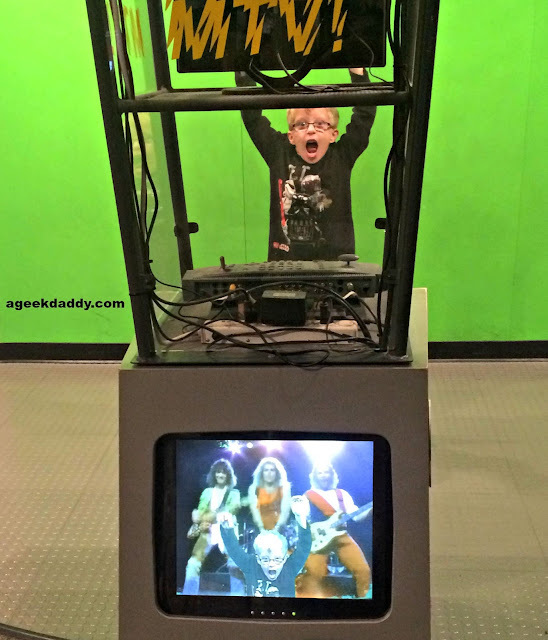 During Michigan winters you can easily go stir crazy by not getting out of the house to do some sort of activity, especially when you have two rambunctious seven year old children to contend with. We recently spent one cold January day exploring the huge indoor museum at The Henry Ford. This educational institution's complex in the Detroit suburb of Dearborn, Michigan consists of the outdoor Greenfield Village that is made up of original and replica structures from days gone by (which is closed for the winter) and the indoor Henry Ford Museum which preserves items relevant to American history and its industrial heritage. The museum was founded with automobile manufacturer Henry Ford's personal collection of Americana and has continued to expand ever since it opened in 1933 serving as an archive that preserves elements of our nation's past and works to inspire future generations in building the future. 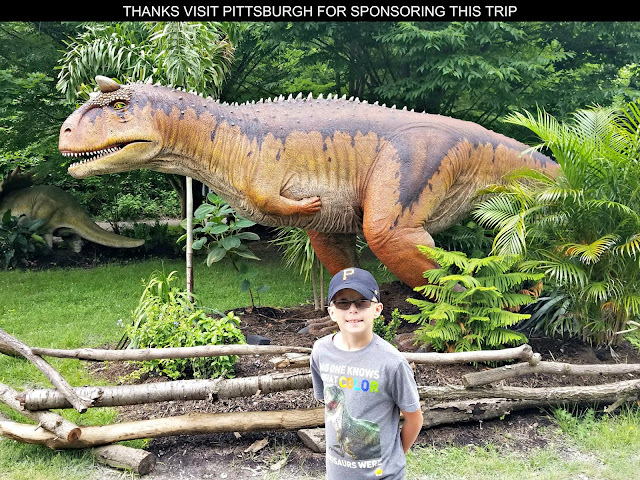 It is a huge building to explore that provides an educational and entertaining experience for both children and adults. 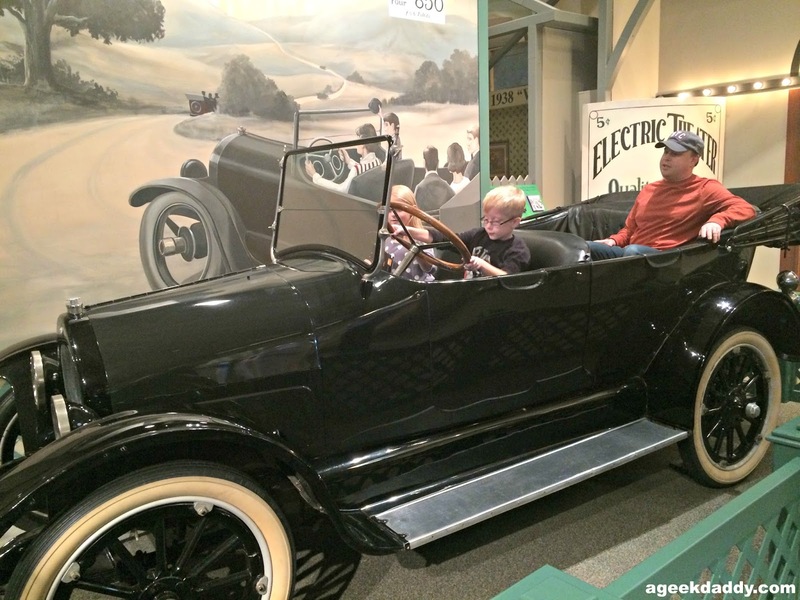 Whether you are visiting from out of town or a lifelong resident of the area, you'd be negligent not to check out the Henry Ford Museum if you are looking for something to do on a chilly winter day in Southeastern Michigan. 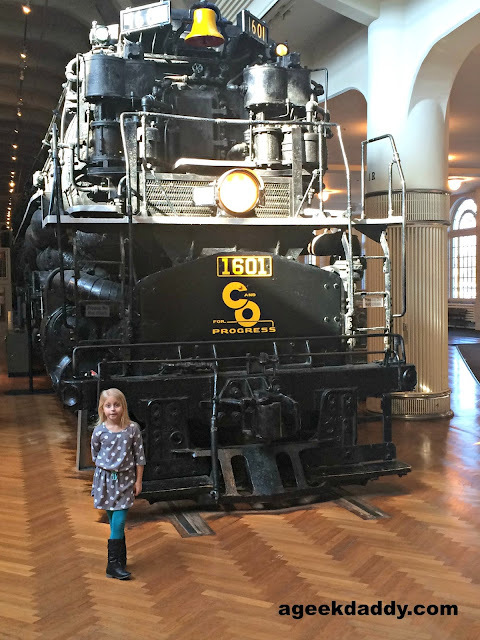 Hey the building is so big it can house an Allegheny locomotive! Designed for pulling huge coal trains over the Allegheny mountains of West Virginia this locomotive on display was built in 1941 and weighed 600 tons making it one of the largest steam-powered locomotives ever built. 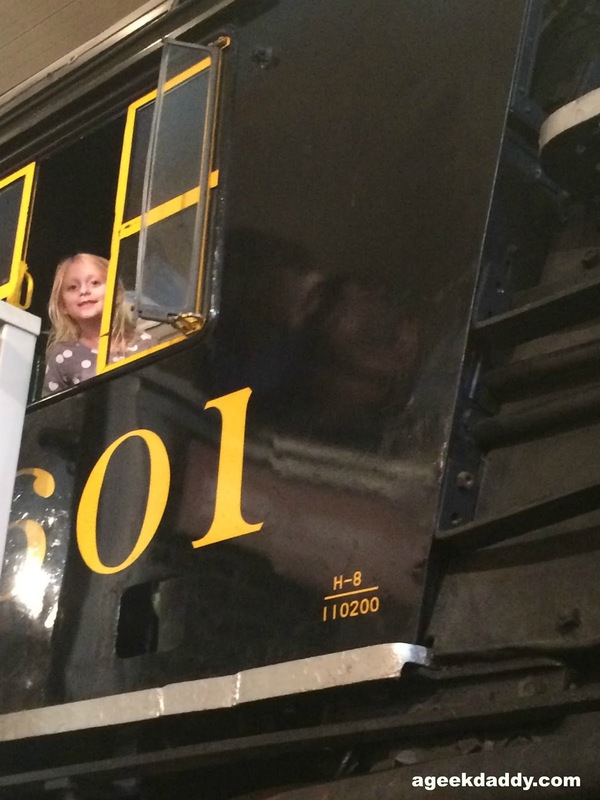 Climb up in the cab of the locomotive and imagine you are the engineer driving this behemoth down the tracks. They also have a display of planes showcasing the accomplishments of pioneering aviators. Check out a replica of the Wright Flyer, sit in the passenger seats of an early commercial airplane, or participate in a simulation of being an acrobatic bi-plane wing walker. This museum also pays tribute to the industrial heritage of the country including the mechanization of agriculture, gigantic multi-story examples of early steam engines that were used for mines, mills, factories and power plants, and a reproduction of Ford Motor Company's first automotive assembly line. The Henry Ford has even partnered with Ford Motor Company to provide a tour experience of the car manufacturer's Rouge Assembly Plant where today's F-150 trucks are built busing participants from the museum to this off-site facility. 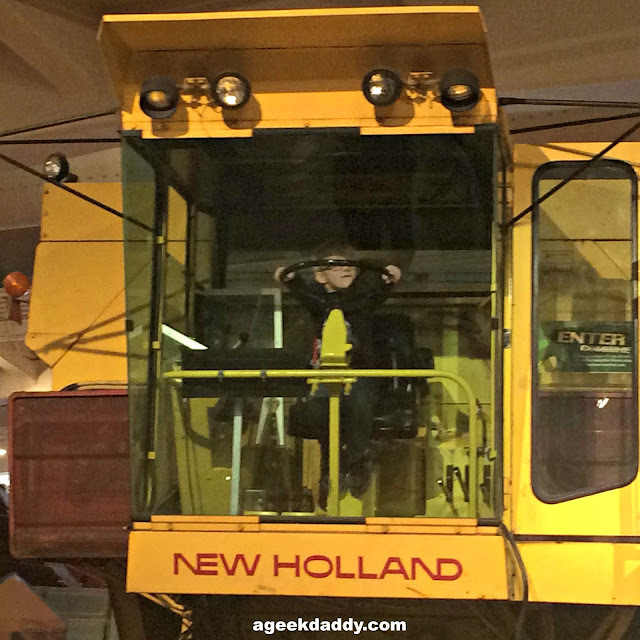 My kids had fun pretending to drive a combine in the agricultural tools section. 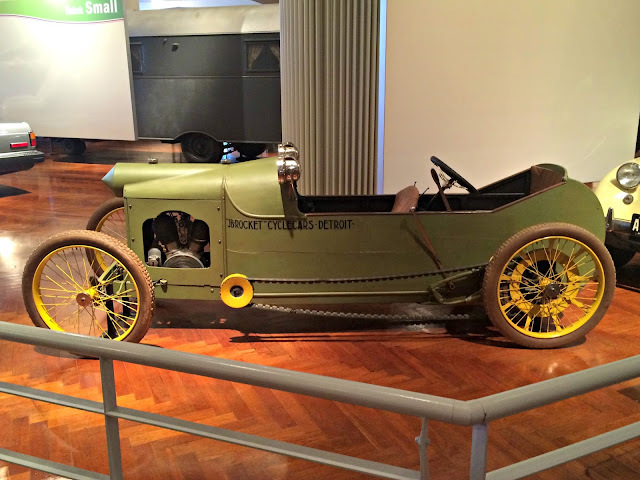 Of course with a museum named after Henry Ford you know they have to have some cars on display. They have a huge display of early vehicles plus advertising and other items that tell the story of how automobiles have shaped American culture. I love neon lights - this working McDonald's drive-in sign exhibited at the Henry Ford Museum is amazing! I'm a fan of NHRA Drag racing so seeing some of the earliest cars designed for racing, including the "Rocket" was very interesting for me. 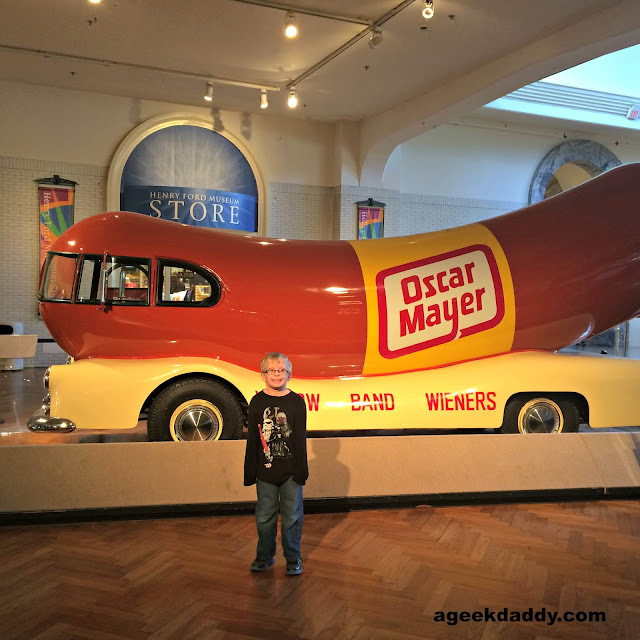 They even have one of the original the Oscar Mayer Wienermobiles! Combining automotive and political history, the museum has on display several presidential limousines. These include the horse-drawn Brougham carriage used by Theodore Roosevelt, the "Bubbletop" limo used by Presidents Truman and Eisenhower, Franklin Roosevelt's "Sunshine Special" and the vehicle President Reagan was rushed to the hospital in after being shot in an assassination attempt. The Reagan limousine is the last presidential vehicle allowed to be preserved and displayed. All limousines since that time period are destroyed by the Secret Service for security reasons when they are removed from use within the presidential motorcade. 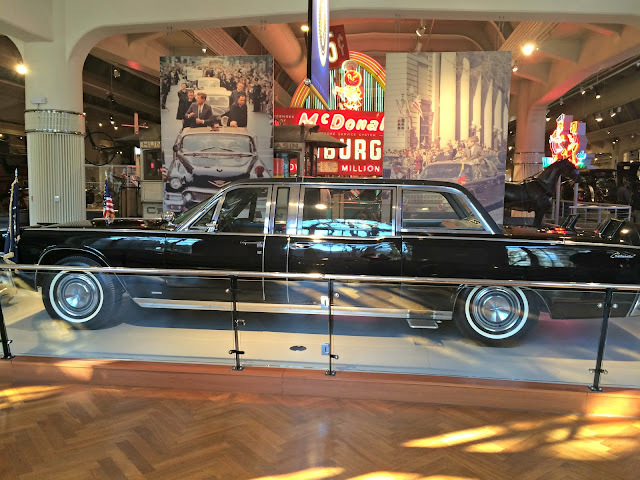 On a somber note the actual presidential limousine that John F. Kennedy was riding in when he was assassinated is also on display at The Henry Ford. 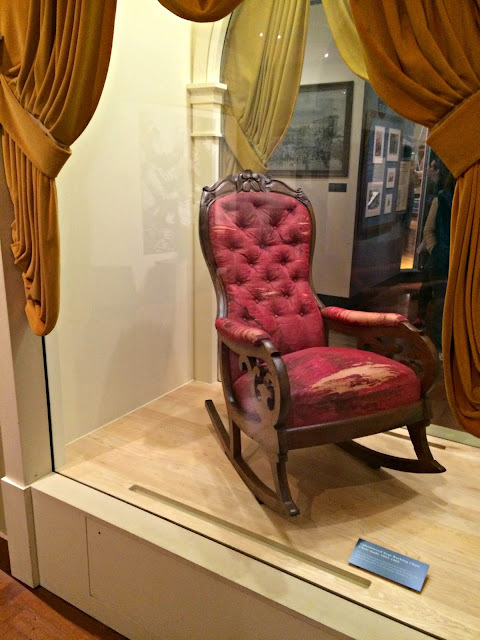 Other historic artifacts on display at the museum include an original Thomas Paine "Common Sense" Revolutionary War era propaganda pamphlet, one of the few surviving copies of the Declaration of Independence, the cot George Washington slept in while traveling with the Continental Army, and the actual chair Abraham Lincoln was shot in when he was assassinated at Ford Theater (no relationship to the Ford automobile family). My daughter even had the chance to sit in the very seat that Rosa Parks refused to give up to a white man in civil disobedience of Southern segregation laws. A nice lesson that no one should be bullied or prejudiced against because of things like race, sexuality, or religious affiliation. That Montgomery, Alabama bus that Rosa Parks was riding on December 1, 1955 when she was arrested for refusing to be discriminated against has been restored and is on permanent exhibit. 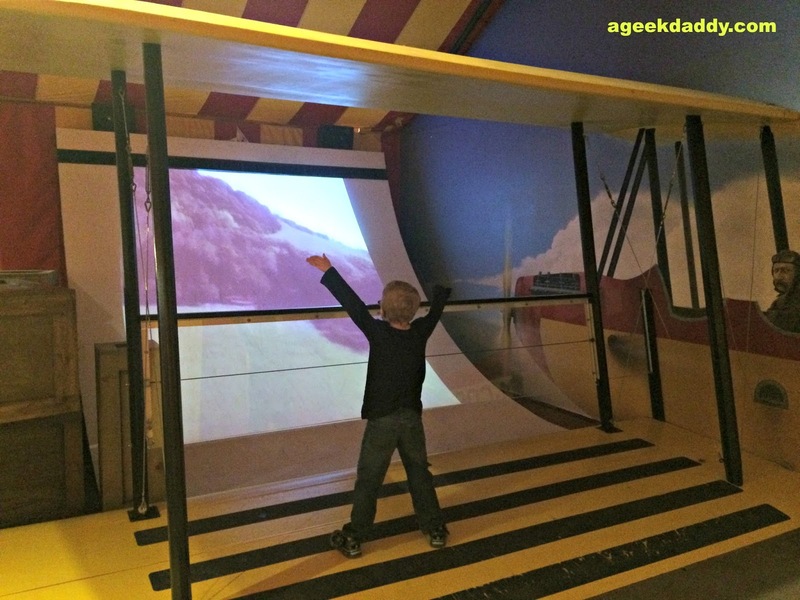 Understanding that the attention span of children may wane as they wander through the museum, The Henry Ford has taken incorporated a few activities to cater to its younger visitors. Kids visiting on a family outing will be amused by spinning a wheel as fast as they can to see how many lights they can power at once with their kinetic energy, build whatever creations they can imagine out of LEGO DUPLO toys in a designated building zone, viewing a huge model train exhibit that is at their eye level, and using a green screen to include themselves in classic 1980's MTV music videos, among other things. 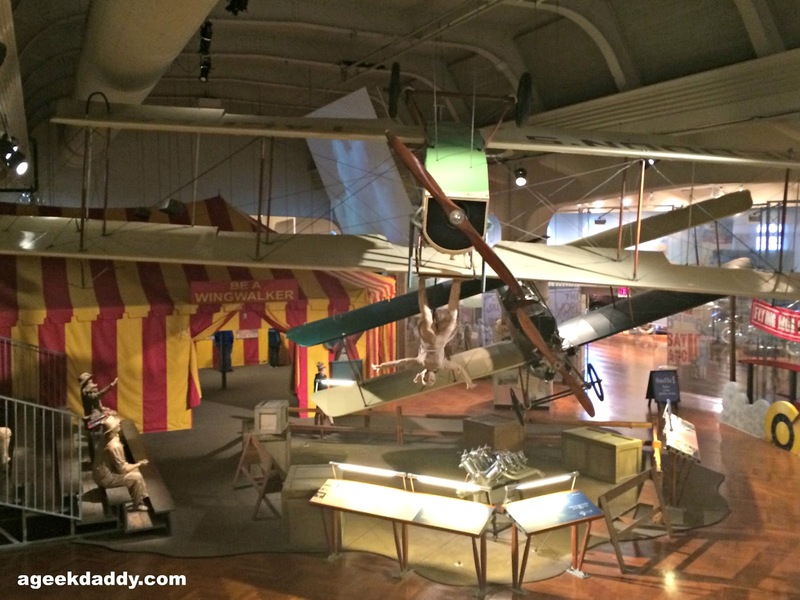 I've referred to just a few of the discoveries you can make while exploring The Henry Ford's indoor museum. 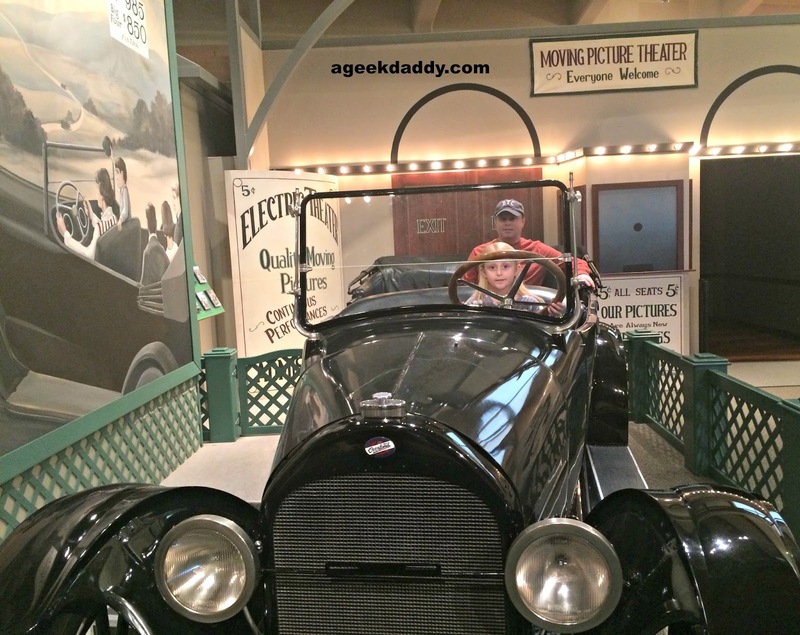 To really appreciate the Henry Ford Museum though you can't just read about the place on an online post but rather need to pay it a visit where you can stroll through this repository of Americana to take it all in. 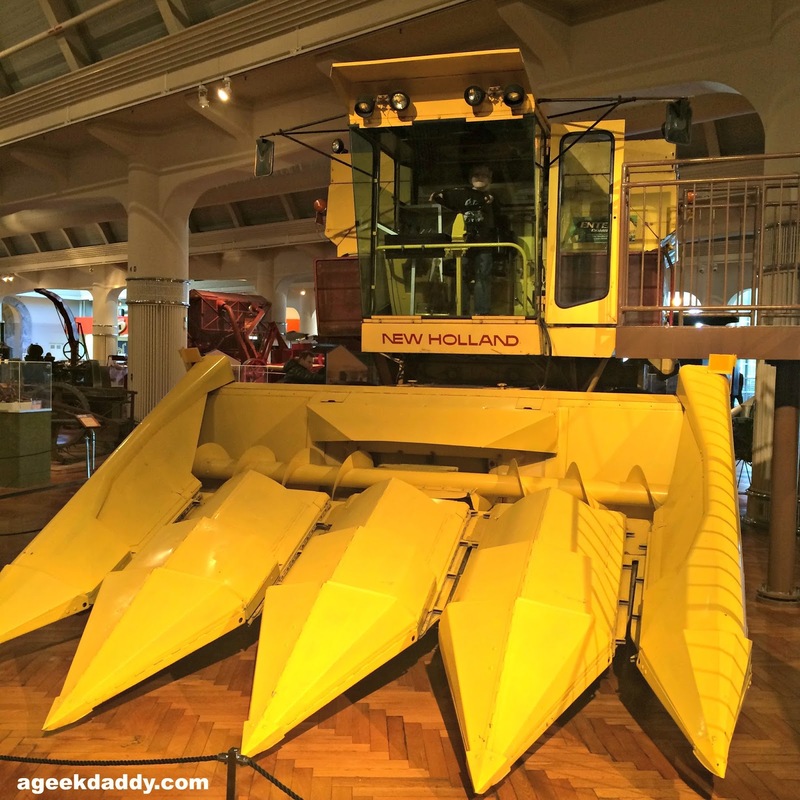 I'm ashamed to say as a life time Michigan resident, that I've never visited the museum. I had no idea it was such a diverse museum. It's a bit of drive for me since I'm more central Michigan but my Grandson would love it. Now that I know more about it we'll have to make the trip. 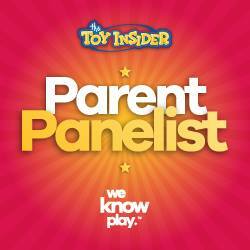 Great information to have. 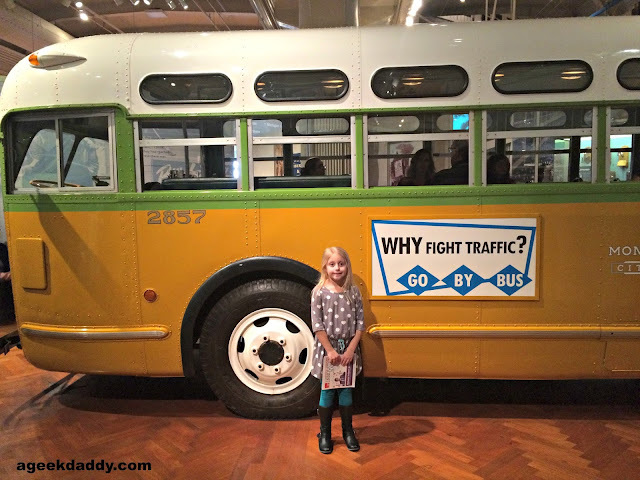 That's neat that the bus is there and people can sit where Rosa Parks sat. It's a story most kids know. Hope your kids had fun! The last time I was at the Henry Ford was Nov. 2014, but I love all the stuff there. You can now actually dine in the diner behind the McD sign (you weren't able to before) which was fun! And if you want to feel old, check out the cameras + '90s exhibit ... they had Furby and Tamagotchi's on display. I love living close enough that all those pictures look familiar :) But I never realized that Greenfield Village closed for the winter after their Christmas celebration. 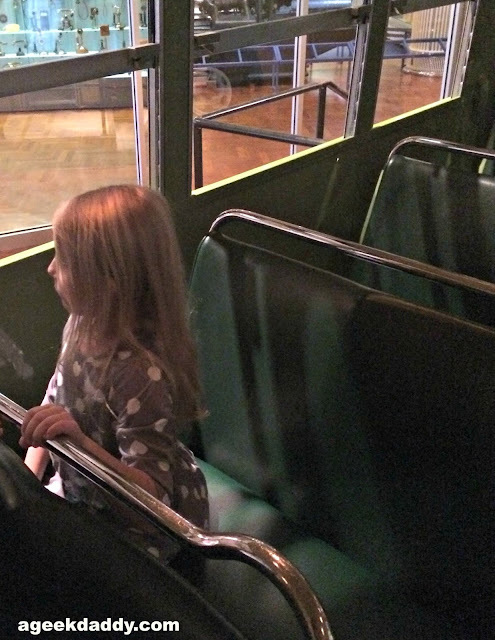 The Henry Ford (and Greenfield Village) is a favorite of ours. We go every year. It appeals to the history lover in me. How fun! It's been way too long since I've been there. I live only a few minutes away. It's shameful really. Such a nice historical place. Love to visit this too! Awesome! 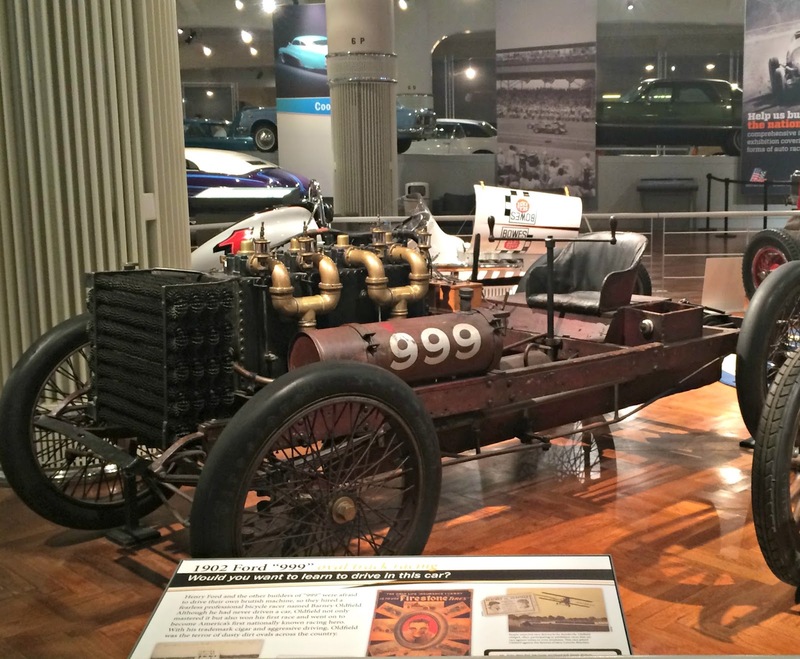 Each time you visit Henry Ford you discover something new. It's a great place to visit during the winter months.